You know by now I love painting absolutely everything I can get my hands on. 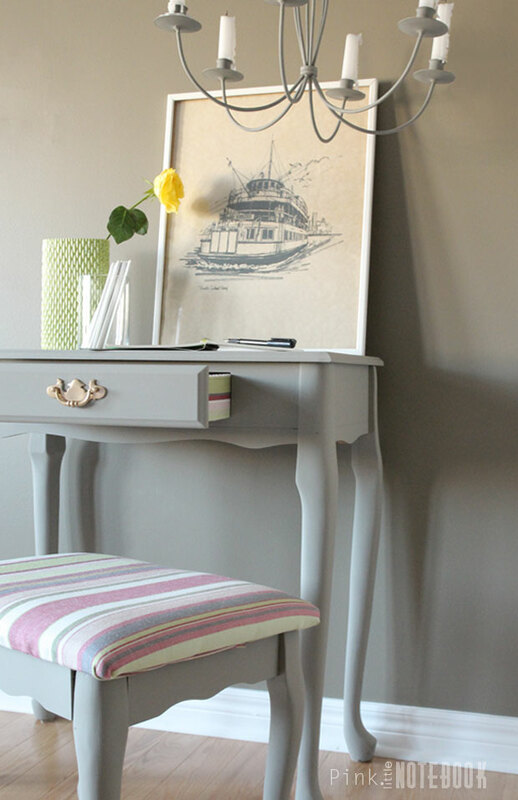 Not only is paint a great way to give a tired piece an updated look but it can also help integrate a vintage piece into a modern lifestyle (which clearly I love doing!). So today I wanted to share one of my latest paint projects using the very well-known Chalk Paint® decorative paint by Annie Sloan. you can mix and match any of the colours to create your own colour palette. 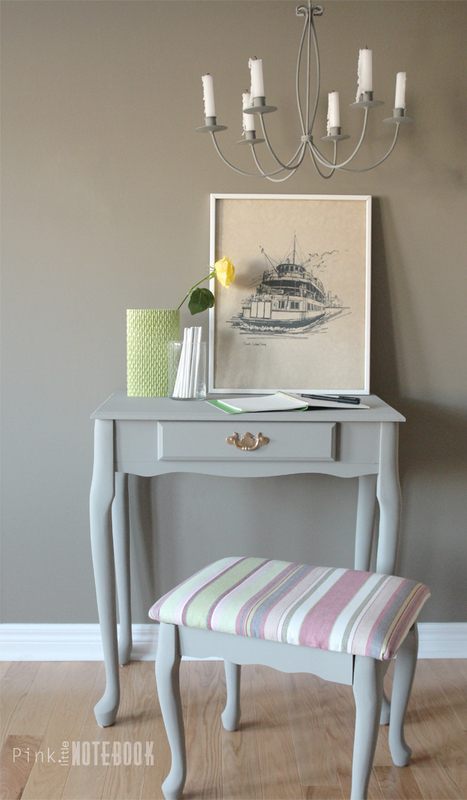 Each of my pieces were given two coats of Chalk Paint®. I wanted to create a smooth finish so I didn’t have to worry about any other techniques—just straight forward painting for this one. Unfortunately I didn’t have the Annie Sloan Soft Wax on hand to finish my project but I highly recommend using it for furniture. For longevity and durability purposes, you always need to seal the deal with a finisher! 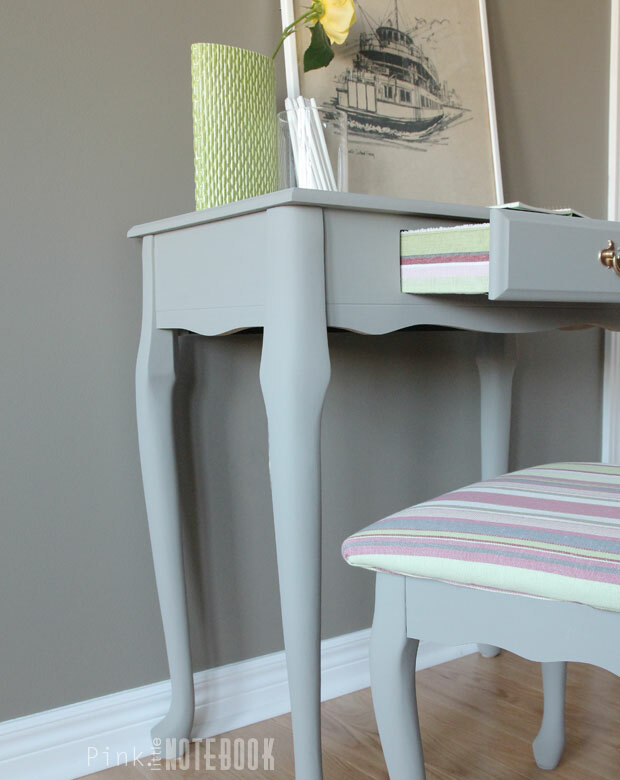 Once I painted everything, I reupholster the stool seat in Annie Sloan’s Fabric using GIGI. I am so impressed with this heavy duty fabric—the quality is amazing! With my left over material, I updated the drawer’s siding for an added hint of colour. I simply Mod Podge it on. And there you have it. What do you think?! 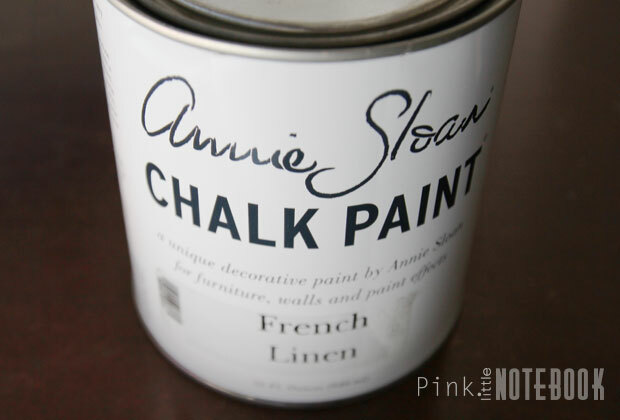 Have you used Chalk Paint® decorative paint by Annie Sloan before? What did you paint? 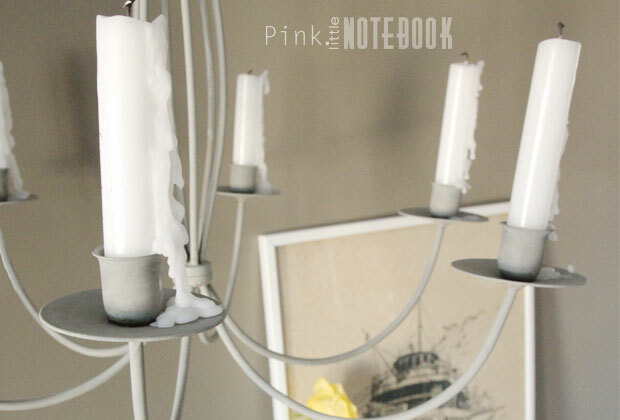 Disclosure: Annie Sloan Unfolded provided me with product for this post. As always, all creativity, opinions and comments are entirely my own. Thanks Casey! 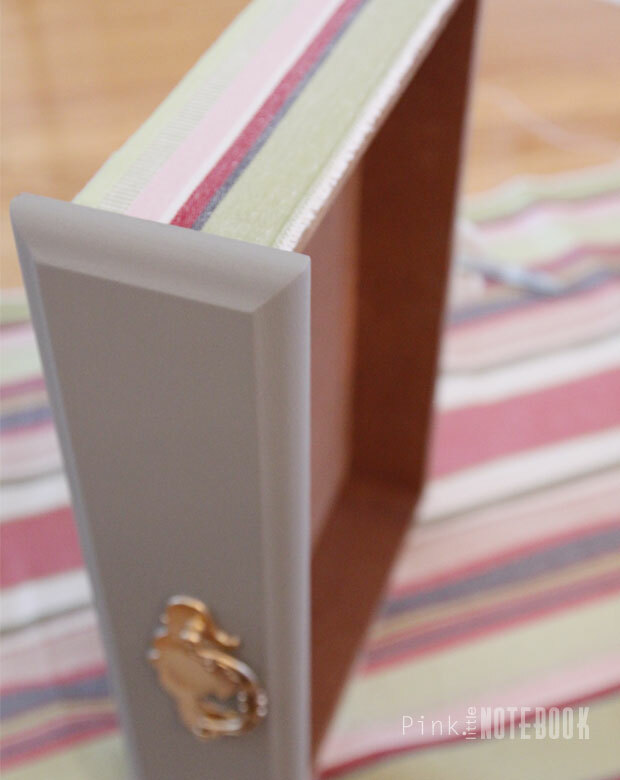 After this project, it makes me want to do matching drawers everywhere! I have never heard of chalk paint. This looks like a great project. Thanks for sharing. Beautiful Sabrina! Looks amazing and I love the matte finish! What. a beautiful transformation. I love the color.. It looks soo soft! I know that sounds silly, but, that is how I best describe it. 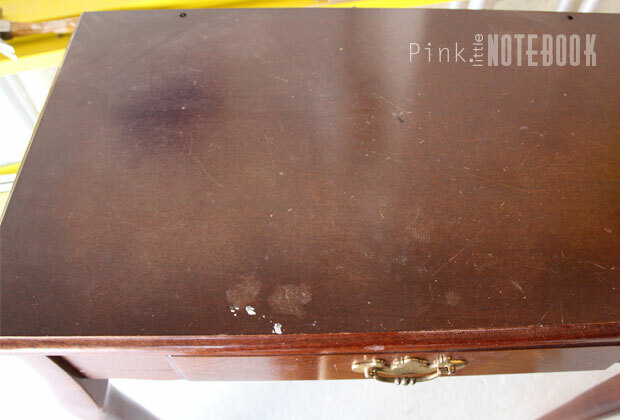 Very clever to add a special touch to the drawer. Beautiful! I love the colors. I am sad I didn’t know they had a thing called chalk paint until now. I have to try this out on some of my stuff that needs spruced up. Great job. 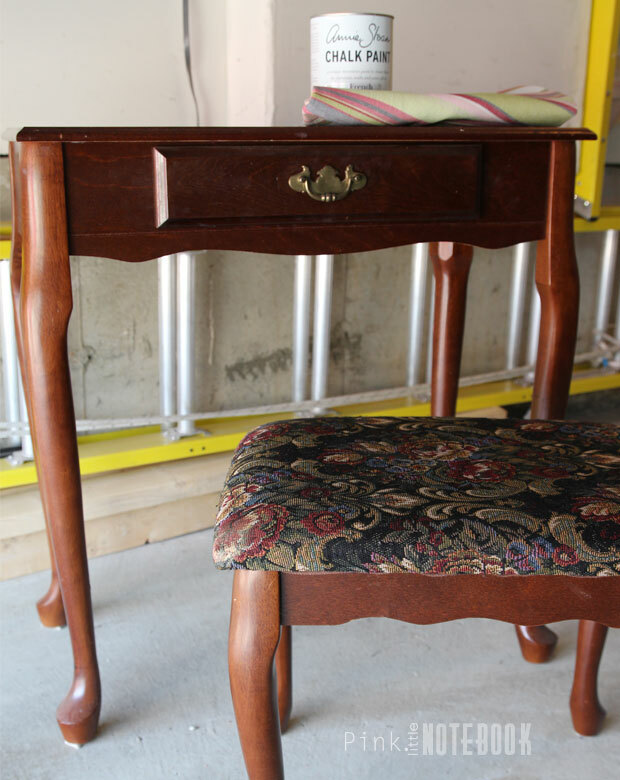 Wow, the paint made the table & stool look like new! That’s awesome! What a transformation! What a difference! I love the detail you added on the drawers! I love this! I would’ve thrown that desk away if it were mine. Now I’d actually pay $$ for it!